Many call centers and small businesses make it a practice to record all of the phone calls they recieve. Whether it is for reviewing phone calls or training purposes, it is always usful to have a complete transcript of the conversation. Thankfully, Plantronics and Jabra make this an easy thing to do! Not only is it east, it is also FREE to record your phone conversations. That is right, FREE!!! 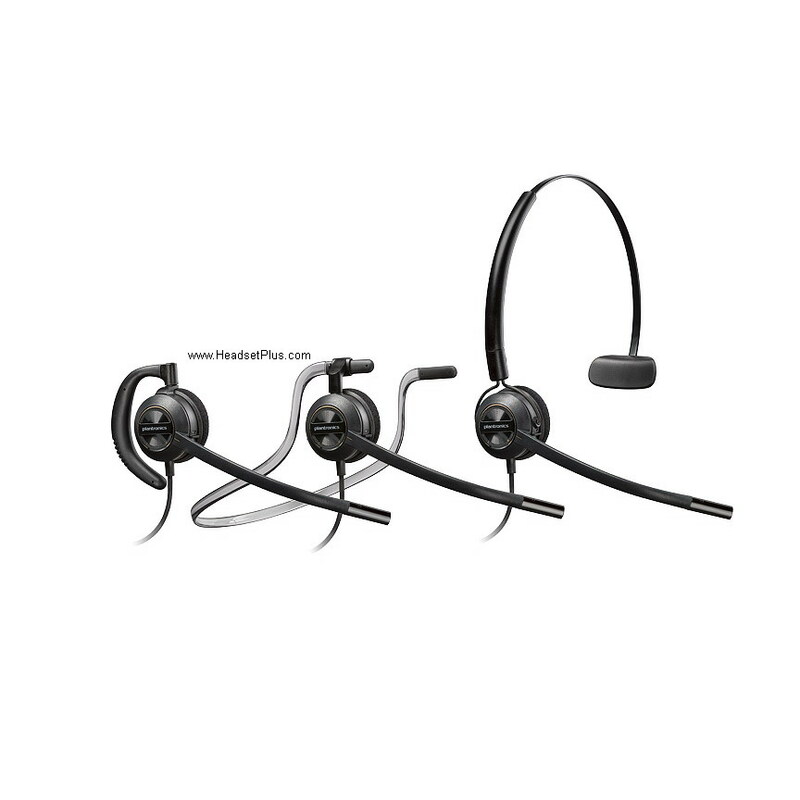 Plantronics (Plantronics Savi 700’s Series) and Jabra (9450, 9460, 9470, 6470) headset models offer a unique solution. 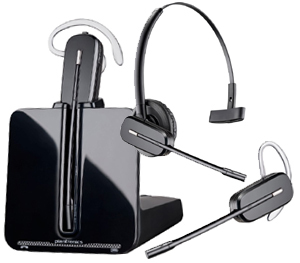 These headsets connect to both your desk-phone and your computer. 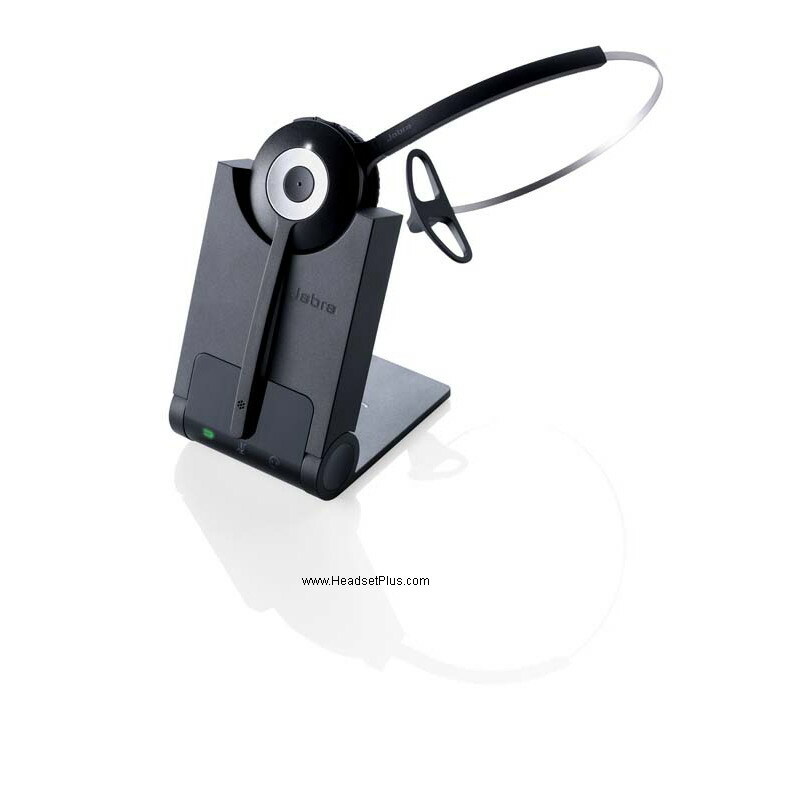 This makes it quite simple to record the audio from your desk-phone directly on your computer! 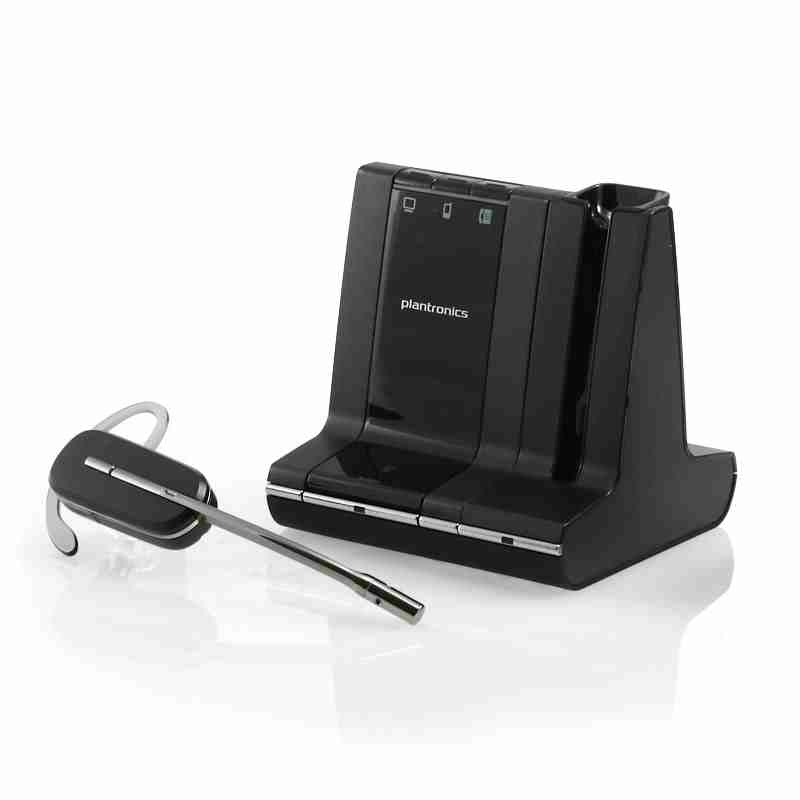 Plantronics Instructions: Connect the Plantronics Savi series headset to both your phone and your computer. In order to mix the audio, you simply hold down the computer and phone buttons at the same time until the indicator light shows that both are working. 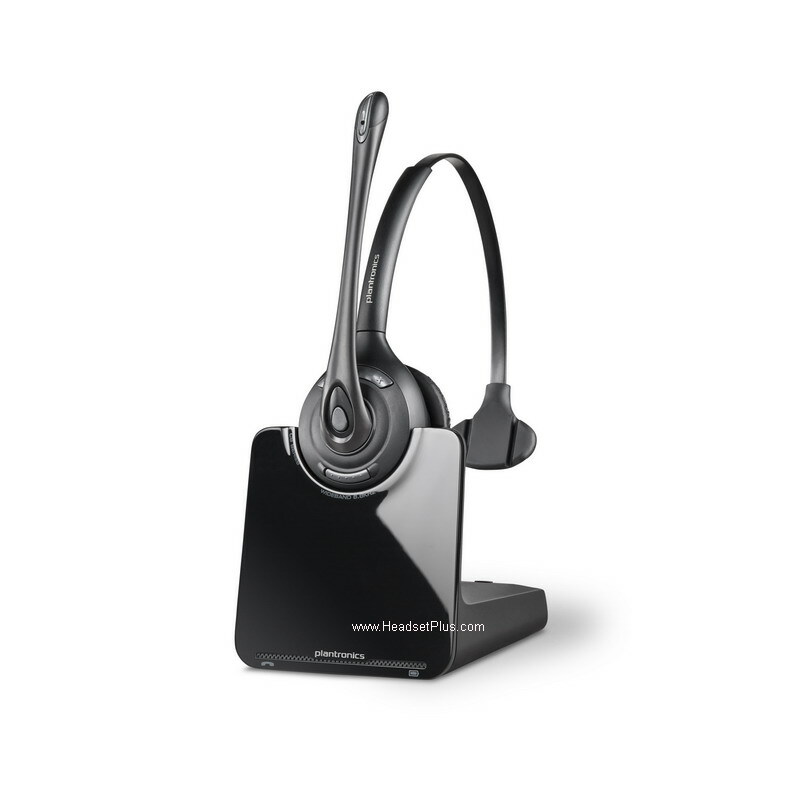 Then use 3rd party software (Such as Dynametric or the FREE software that comes on any PC or Mac) which enables you to record phone conversations. This will be able to mix the audio from the two devices to produce audio files of all the calls made from the phone! You can also record phone conversations onto your computer with the Jabra Link 860 audio processor/amplifier. 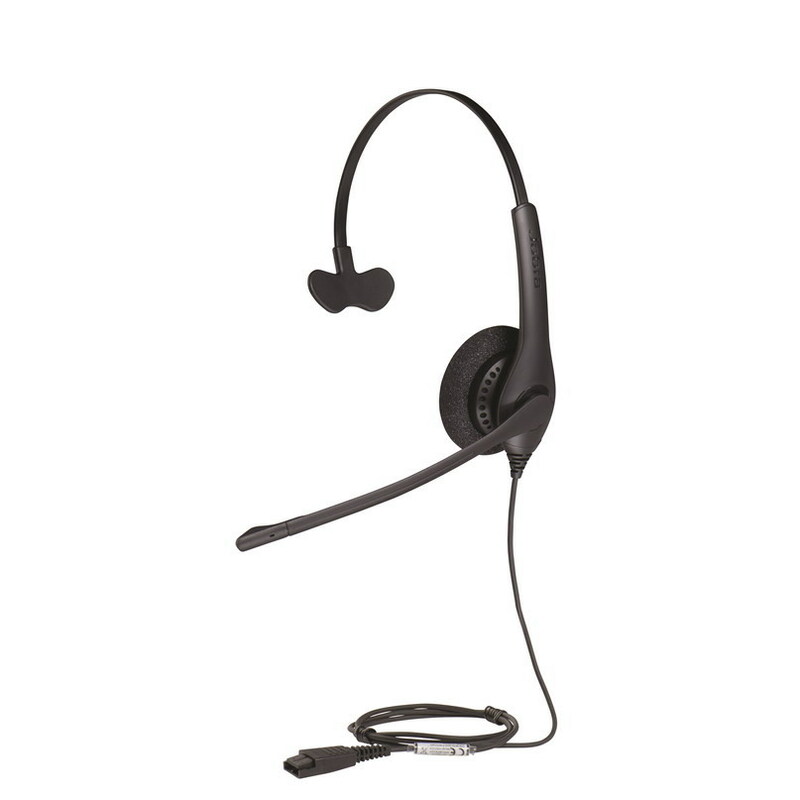 The Jabra Link 860 connects both your desk phone and your computer simultaneously, so you can use a single corded Jabra headset with both devices. 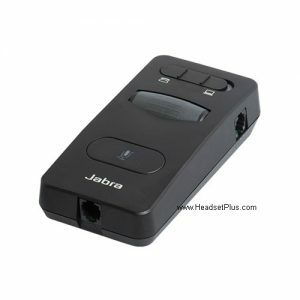 The Jabra Link 860 has an audio streaming setting (located on the side of the amplifier) that used with Jabra Direct Software, allows you to convert your phone conversations into an audio file that you can save onto your computer. 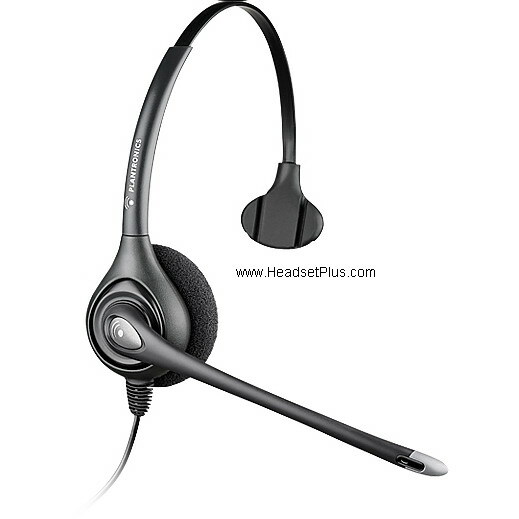 Need more information, call one of the headset experts at HeadsetPlus.com 877-999-3838. they can answer any questions you may have. 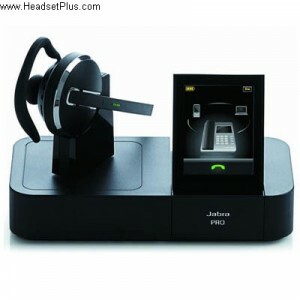 Tagged Withrecord phone calls using a headset Record phone calls using wireless headset record phone calls with Jabra headset record phone calls with Plantronics headset wireless headset recording.